The Milwaukee-based brand is giving Indian motorcyclists the opportunity to ride across one of America’s historic highways, Route 66 from Chicago to Los Angeles. 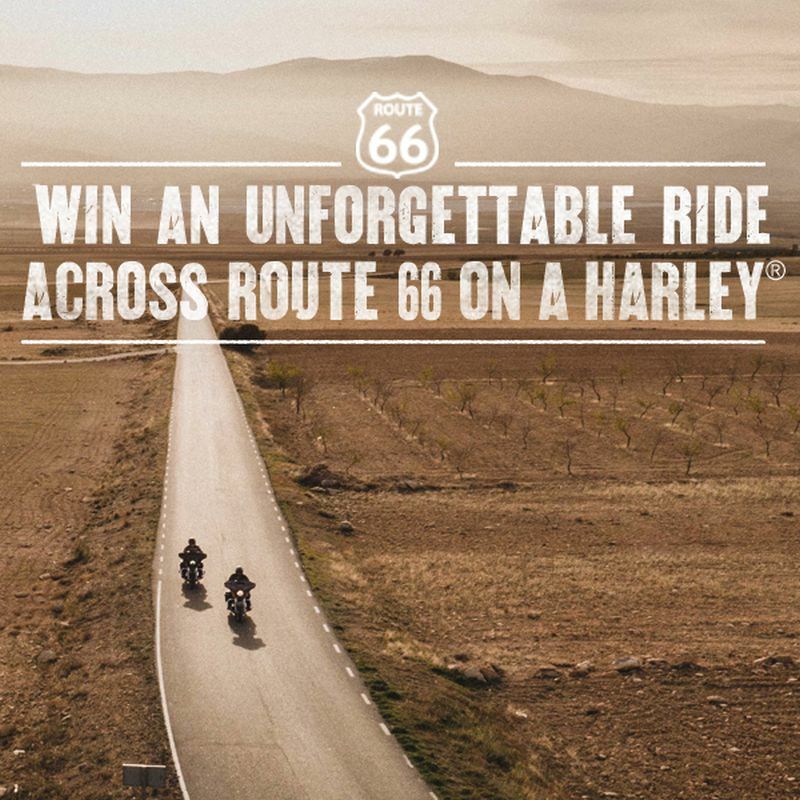 Often referred to as America’s Main Street and The Mother Road, Route 66 was established in 1926, has been romanticised over the years in songs, cinema and television, and now one lucky rider is going to experience it in style aboard a Harley-Davidson touring motorcycle. If you would like to throw your name into the hat, head to the nearest H-D dealership from May 12 to July 31 for an extended test ride, and book a Dyna, Softail or Touring bike. The all-expenses-paid, 15-day ride is scheduled for May next year and includes accommodation, round-trip tickets $ 1,000 as spending money and the exclusive use of a Harley-Davidson motorcycle throughout the trip. Keeping away from the interstate, the route negotiates small-town America and the lucky winner will get to ride through the Rocky Mountains, negotiate the Texas panhandle, cross the barren Mojave Desert and visit the Grand Canyon. The tour will also pass through Milwaukee for a visit to the H-D museum before concluding at the Santa Monica pier in California.